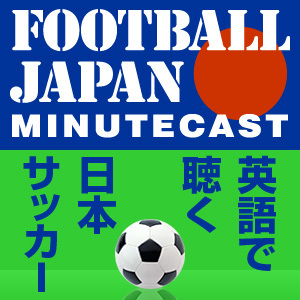 In a specially extended edition of the Minutecast, Football Japan’s Ben Mabley is joined by fellow Japanese football writers Sean Carroll and Cesare Polenghi to look back on the 2011 season. The trio discuss Kashiwa Reysol’s incredible title triumph and performances at the FIFA Club World Cup, the challenges of Nagoya Grampus and Gamba Osaka, a season of misery for Urawa Reds, Asian Cup success for Japan back in January, and football’s response to the 11 March earthquake and tsunami. Note: This podcast was recorded before the death of the North Korean leader Kim Jong-Il.